I have a confession to make: Despite being a relatively passionate Coldplay fan — enough so that I’ve spent countless hours defending even their worst albums to friends, despite knowing deep down that their worst albums are, in actuality, pretty terrible — I’ve never seen them live. The closest I came was when they headlined the final day of 2009’s ill-fated All Points West festival; I attended the previous day, but couldn’t afford a weekend pass because I was unemployed (thanks, late-2000s recession!). But after watching Mat Whitecross’s documentary on the British pop-rock titans, Head Full of Dreams, I practically feel like I’ve accomplished my front-row bucket-list wish. The director — who helmed a series of geopolitical documentaries in the 2000s before breaking into music-doc territory with 2016’s Oasis: Supersonic — has practically documented every moment in the band’s 20-year-plus career since their college-days formation in 1996 under the name Starfish (yes, really). This impossibly intimate level of access includes footage from every single major tour outing in Coldplay’s career, including the most recent run behind the 2016 album that Head Full of Dreams shares a title with. Even on a small screen (which, following the doc’s release on Amazon Prime today, is where most are likely to watch), the performance clips from their latest tour are a pure psychedelic blowout, packed with color and vibrancy not unlike Adam Smith’s trippy 2012 Chemical Brothers concert film, Don’t Think. Roughly half of Head Full of Dreams is comprised of bombastic, dizzying performance footage of the band’s biggest hits and career highlights, with clips from multiple tours stitched together to drive home Coldplay’s remarkable consistency when it comes to taking the stage. Seeing audience members passionately singing along, you’re reminded of just how many people love this band, despite the critical and commercial derision they’ve been on the receiving end of for most of the last decade. Besides scanning as incredibly homophobic, The 40-Year-Old Virgin’s infamous “You know how I know you’re gay? Because you like Coldplay” scene — temporally situated following 2005’s disastrous X&Y — represented a blithe ignorance to the mass appeal that Coldplay have possessed since 2000’s classic Parachutes took the U.K. by storm, and the fact that the sentiment has become more dated than Coldplay’s music itself speaks volumes. Head Full of Dreams drives home just how surprisingly successful the band was upon arrival, from king-making meetings with BBC radio savant Steve Lamacq to the type of buzz-building notices in music rags like NME that, pre-collapse of the print industry and pretty much everything else, would launch a band into the stratosphere of fame with a single paragraph. 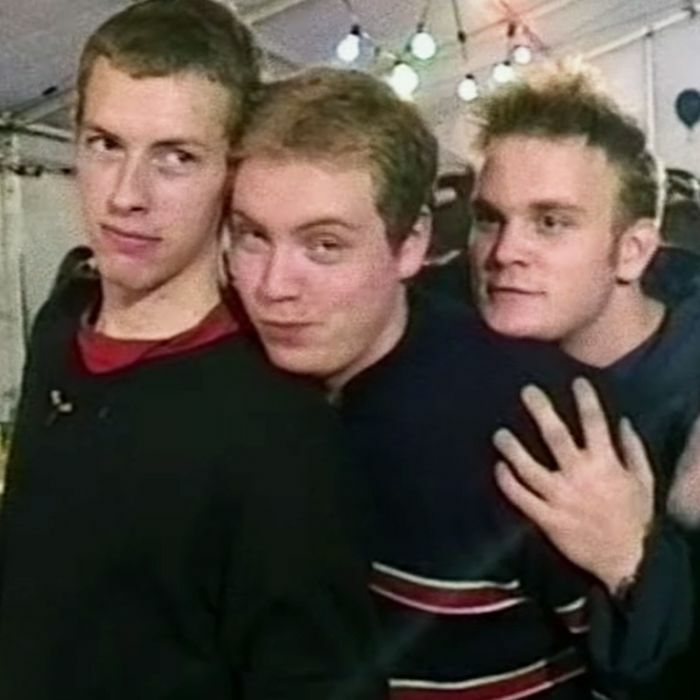 Much of the fresh-faced footage from this time, centered around the college-age Chris Martin, Guy Berryman, Will Champion, and Jonny Buckland, is revealing in how good-natured and earnestly the band handled their meteoric rise; it’s strange to say this about a group of white rock guys who have collectively made more money than some small nations, but you find yourself retroactively rooting for them. Intentionally or not, much of Head Full of Dreams seems like a redemptive gesture to bring the gaseous giants that make up Coldplay down to terra firma — to make them seem relatable, or at least offer a window into what makes them tick and the elements that strengthen the common bonds between the band members. 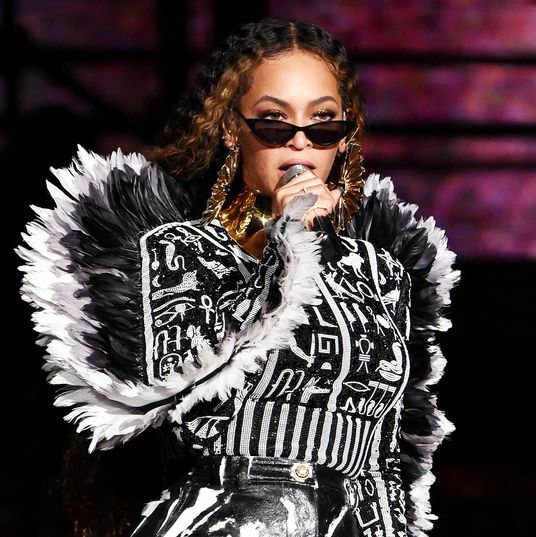 Initially, the doc fails in this aspect: Alongside early days footage, the first third zeroes in on the recording and tour planning behind A Head Full of Dreams, complete with cameos from Noel Gallagher and Beyoncé — the latter captured recording her vocals for the hedonistic anthem “Hymn for the Weekend” in Martin’s son’s bedroom. Amid hippy-dippy proclamations from the typically beatific and dorky Martin, the clips from the most recent era of the band carry all the self-awareness of touring a hurricane-ravaged city in a Hummer. But as Head Full of Dreams plows on, a certain sensitivity is revealed — beyond endearing early admissions of Martin’s getting bullied in primary school, and tilting toward the way the band’s processed their perpetual upward climb over the years. 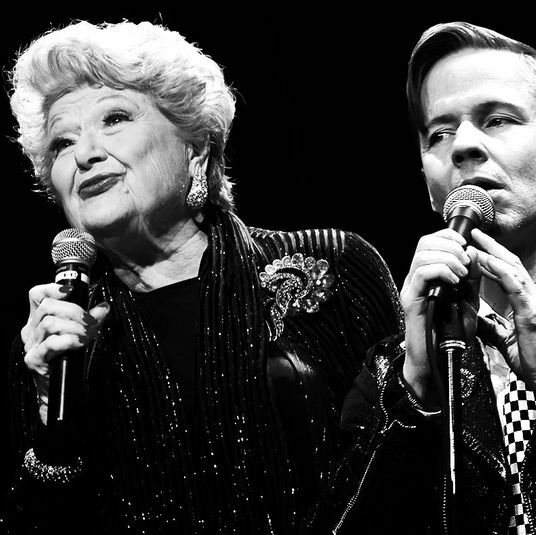 There’s stagy faux disagreements that showcase the quartet putting on goofy airs for the camera while pranking their management team in the process; but there’s also a surprisingly in-depth look at the fraught conditions behind X&Y, a record of which the creative process behind it is universally agreed upon by all members of the band to be unbelievably difficult. It’s during this portion of Head Full of Dreams that we’re treated to a scene that’s as unintentionally hilarious as it is bruising: Martin getting slightly chewed out by his bandmates for attempting to lyrically name-check assumed famous friend Leonardo DiCaprio, his hurt reaction bearing the type of insecurity one doesn’t normally associate with world-beating pop superstars. The party line on the main reason behind X&Y’s failure that Head Full of Dreams offers is honest and face-saving all at once: The departure of longtime friend Phil Harvey as their then-manager. Harvey would return as Coldplay’s unofficial “fifth member” in a creative advisory role for 2008’s astounding Viva La Vida or Death and All His Friends on, and witnessing the band’s creative rejuvenation with Brian Eno at the helm — especially following the dour, hands-stuffed-into-pockets frustration that marks the X&Y footage — makes for a surprisingly uplifting narrative turn. Following this redemptive section, Head Full of Dreams essentially rushes to the finish line, treating 2011’s colorful Mylo Xyloto as a mere afterthought. This is far from an accident, since it was around this period that Martin’s marriage to Gwyneth Paltrow dissolved, and it’s a period of time that Head Full of Dreams is careful not to linger on. A little more time is spent on 2014’s morose, miserable breakup album Ghost Stories, but despite that album’s cringingly embarrassing lyricism and sentimentality, it’s touching to see the band members testify to supporting Martin’s questionable artistic impulses for the sake of helping him out of the post-separation rut. Just like a Coldplay song, it’s a little sweet and a little silly — but above all, it’s nothing but heart, and regardless of your feelings toward the band, you’re likely to walk away from Head Full of Dreams with a newfound appreciation for how these guys became the shockingly huge superstars they are today. 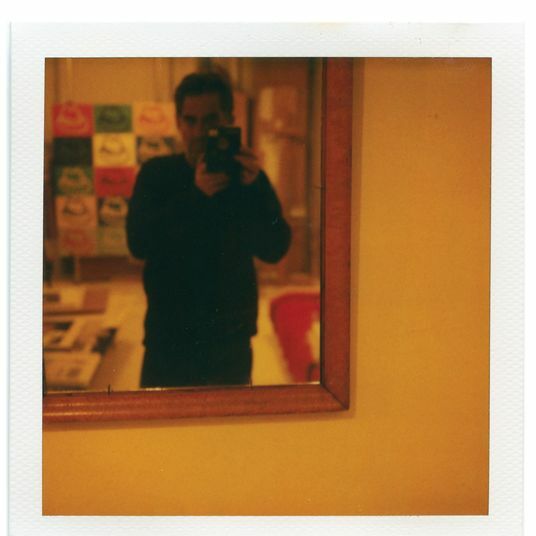 Tom Slaughter’s Polaroid Portfolio The artist known for his Pop-y paintings and prints had a side project: shooting Polaroid photos, constantly, of everything that interested him. 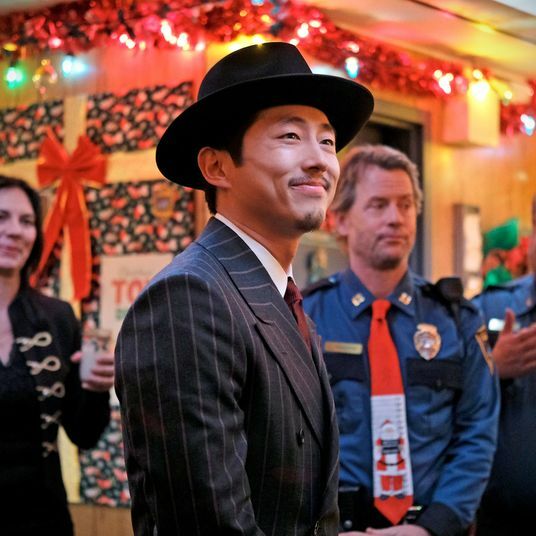 The Twilight Zone Recap: A Christmas Story A fairly standard-issue premise is enlivened by tense direction from Ana Lily Amirpour and great performances by Greg Kinnear and Steven Yeun. 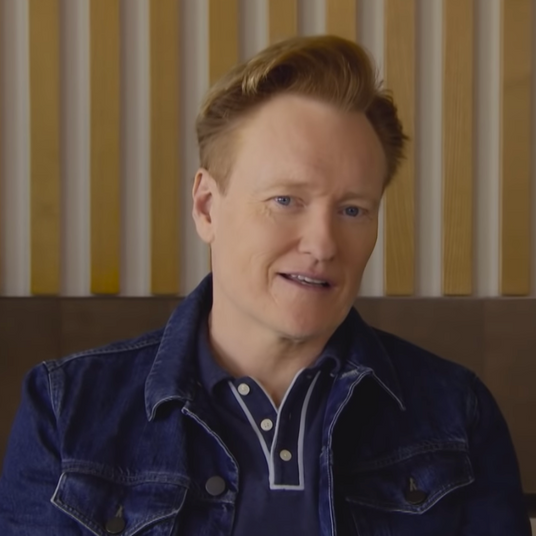 last night on late night 1:03 a.m.
Conan O’Brien Uncovers Some Startling Truths About Australia They don’t even call it shrimp. last night on late night 12:40 a.m.
Kate Beckinsale and Jimmy Fallon Feel Things Together It’s not as sweet as it sounds. wild nights with emily Yesterday at 11:49 p.m.
casting Yesterday at 11:44 p.m.
Olivia Munn Is Doing a Rom-Com and a Thriller Because She Is Every Woman It’s all in herrrrr. spoilers Yesterday at 11:01 p.m.
this! is! 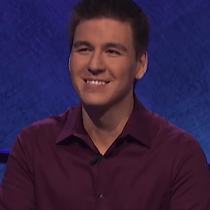 jeopardy! Yesterday at 10:30 p.m.
Jane the Virgin Recap: My Nerves Can’t Take This! The real crux of the amnesiac-Michael story line is finally, excruciatingly revealed, and Jane and Rafael are ripped to shreds in the process. 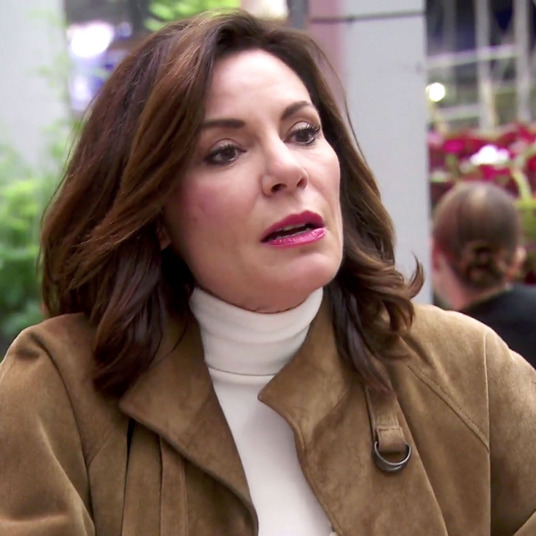 The Real Housewives of New York City Recap: Sparkle Party Pooper In an episode where pretty much everyone seems to be really having fun, Barbara K sticks out as a bad sport. hurray! Yesterday at 9:36 p.m.
Kristen Wiig Hopes You Will Join the Barb and Star Go to Vista Del Mar Vacation The Bridesmaids brain trust is taking a trip to Florida. 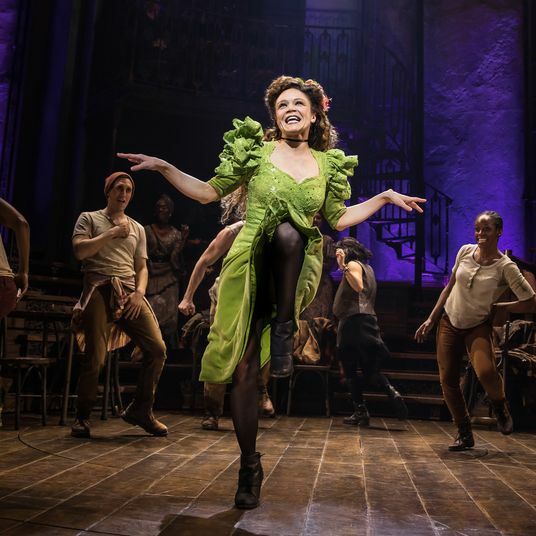 theater review Yesterday at 9:00 p.m.
Theater Review: The Songwriting and Storytelling Tours de Force of Hadestown Ancient myths, made absolutely fresh. 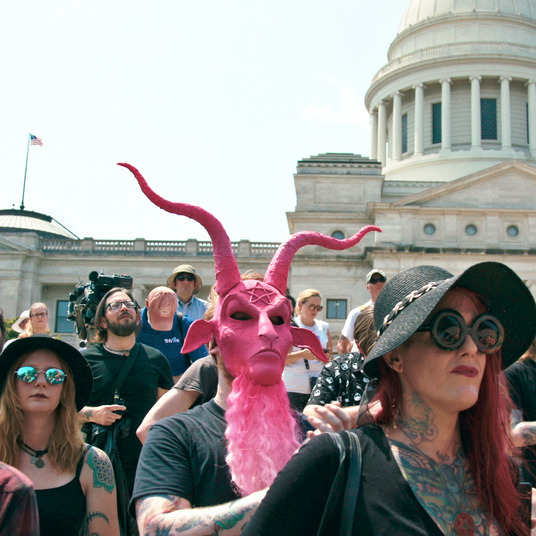 movie review Yesterday at 6:23 p.m.
Satanic Temple Documentary Hail Satan? 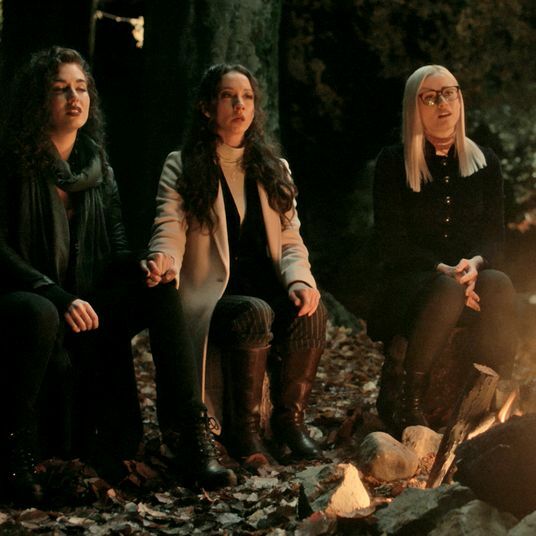 Might Just Turn You Into a Satanist Filmmaker Penny Lane offers a fascinating look at the surprisingly sincere free-speech rabble-rousers. 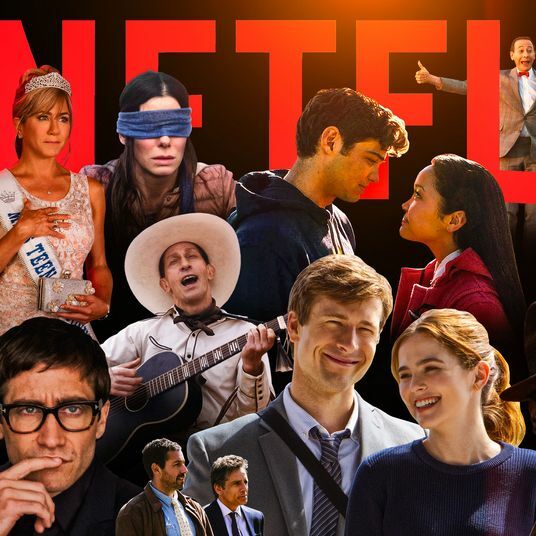 vulture lists Yesterday at 5:55 p.m.
Every Netflix Original Movie, Ranked Now featuring Velvet Buzzsaw, High Flying Bird, The Highwaymen, and more. the industry Yesterday at 5:46 p.m.
interview Yesterday at 4:15 p.m.
hollywood Yesterday at 3:45 p.m.
What’s the Difference Between an Agent and a Manager? 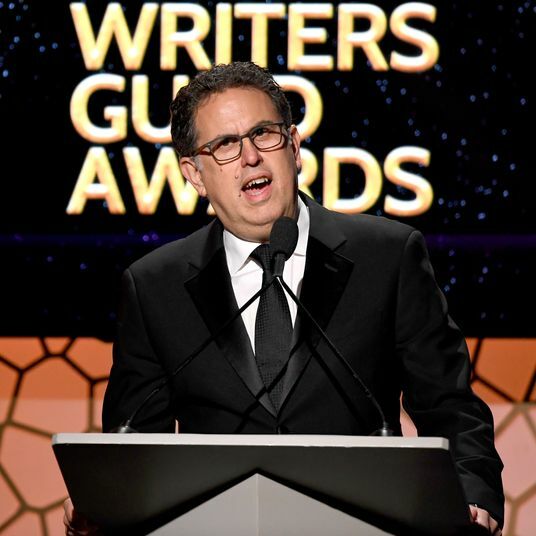 As the WGA-ATA dispute continues, let’s break down these two similar but separate gigs. 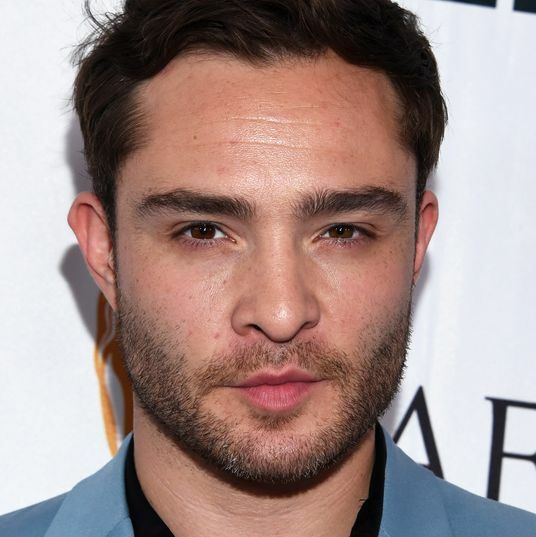 returns Yesterday at 3:41 p.m.
Ed Westwick Joins Forces With IRL Bond Villain Louise Linton In 2017, three women accused the actor of sexual assault. 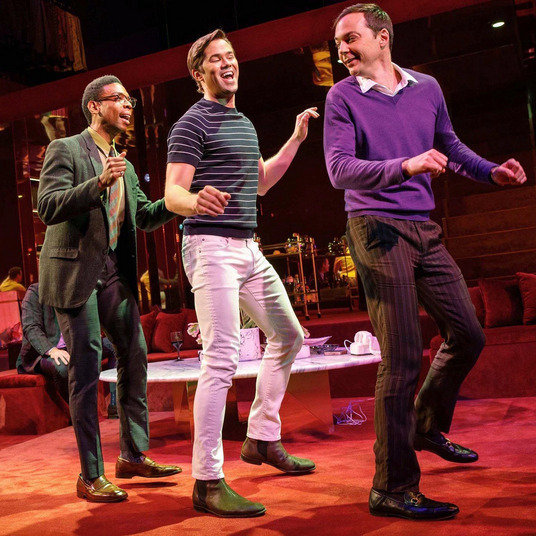 netflix Yesterday at 3:18 p.m.
Ryan Murphy Will Bring The Boys in the Band to Netflix, Which Is Theater Now The Broadway cast and director Joe Mantello will reunite. beyonce Yesterday at 3:06 p.m.
Beyoncé Is Releasing Lemonade to All Streaming Platforms Congrats to us all, frankly.